With its current range of Lumia smartphones not getting an upgrade to Microsoft’s newest Windows Phone update, Nokia is could debut new Windows Phone 8 smartphones as soon as next month, at its annual Nokia World event. 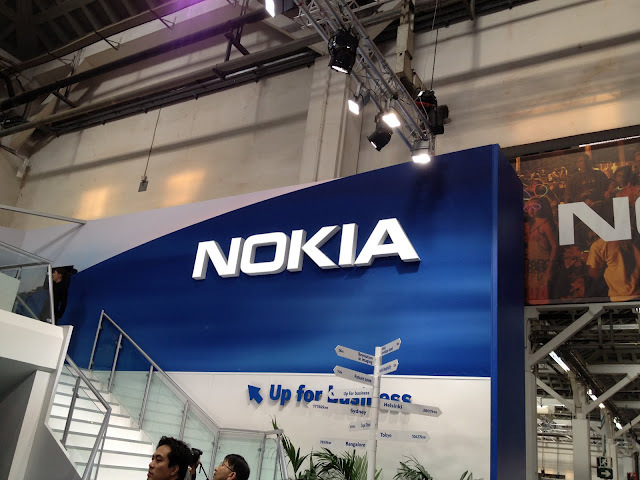 Bloomberg reports that the launch of Nokia’s Windows Phone 8 devices may precede the unveiling of Apple’s next-generation smartphone — which is expected on September 12 — and attempt to lure consumers away from purchasing the latest Apple gadget. Signing a ‘strategic partnership’ with Microsoft, Nokia has been pushing its Lumia range and sold 4 million handsets in its last quarter, finally giving investors a glimmer of hope that it could start to mount a proper challenge in the smartphone market against Apple and Samsung. While sales of the Lumia 610, Lumia 710, Lumia 800 and Lumia 900 are starting to pick up, Nokia was forced to admit that its current handset models would not get an update to Windows Phone 8. Instead, its devices would receive an update to the new Windows Phone 7.8 firmware, bridging some of the features between the two versions (namely the customisable homescreen). With a September launch, the first Windows Phone 8 handsets may on sale by the holiday period, giving it a chance to jostle for position with its more popular rivals.